An intensely emotional man, Van Gogh (1853 - 1890) expressed his feelings through his paintings, not only through his subject matter but also through the techniques he used. Brush strokes and use of colour were all part of the depiction, and over his lifetime, varied, depending on his emotional state. 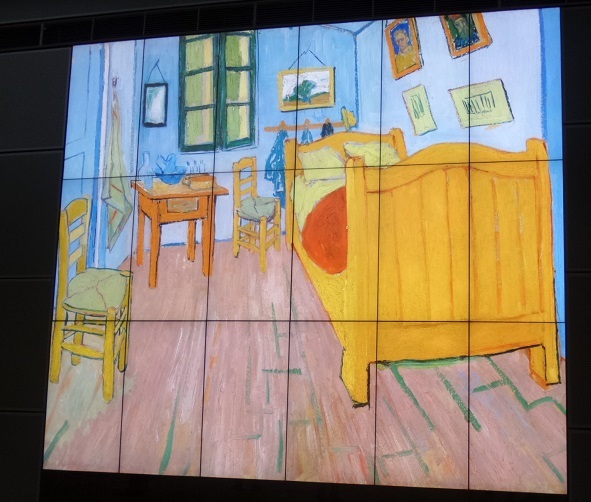 A genius, a flawed man, and a creator of extreme beauty, it was an honour to be able to view his life through his artworks at the Van Gogh Museum in Amsterdam. The museum, established by his nephew and namesake, honours the memory of a man, who's life was cut short by his own hand, like so many genius. The artist was prodigious; experimental and hard working and a pioneer, making, in many cases, technique, the subject of his artworks. And simple subjects take on a life of their own, such as his sunflowers, sky, water, fields, peasants and 'common girls', and of course his self portraits. A moving experience and well worth queuing in the rain to buy my ticket. 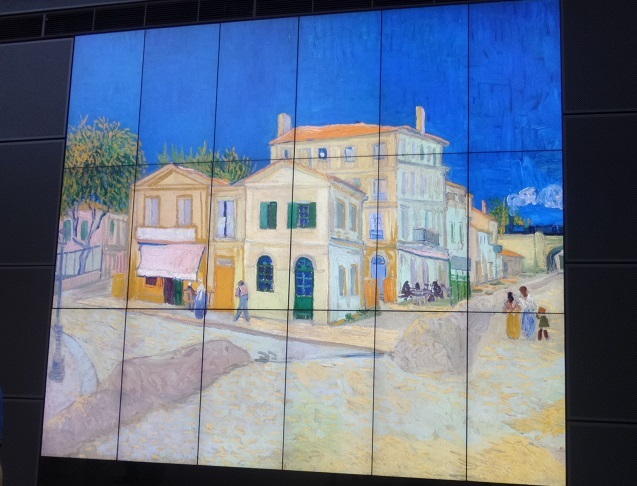 Click here to visit the official Van Gogh Museum website. While you are in the Oud-Zuid quarter also visit the Stedelyk Museum (of modern art and design). 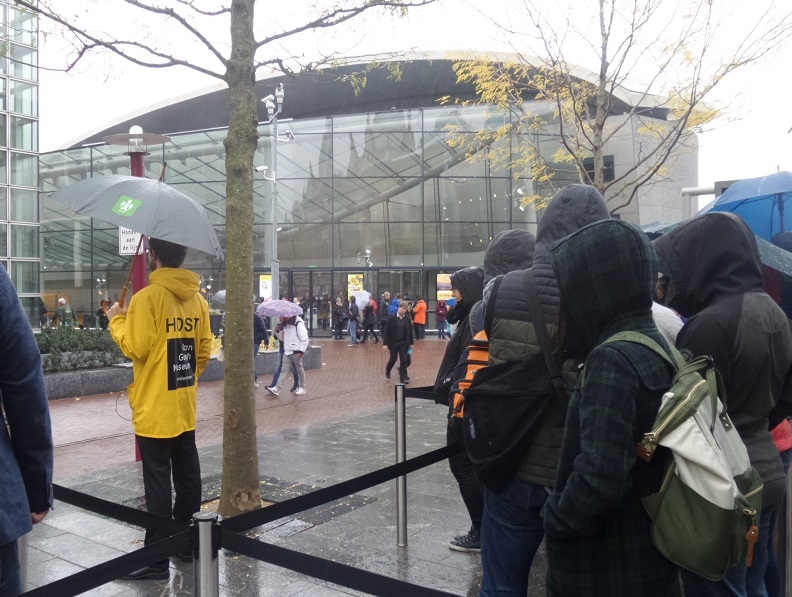 No queuing for tickets but valuable to be able to view a selection of works of modern European designers, across the spectrum of industrial, textile and graphic design. Photographs not allowed in the museum, but you could have your photo taken in front of these projected images of his artworks. Original generation time 0.8693 seconds.